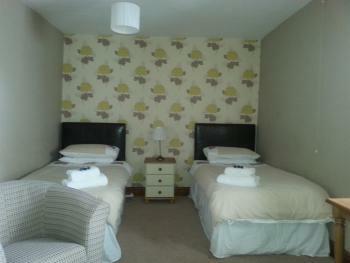 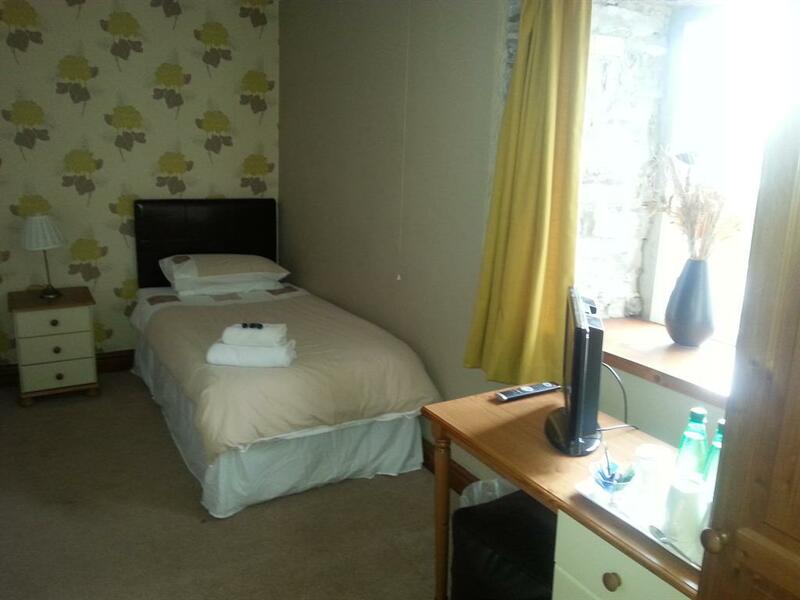 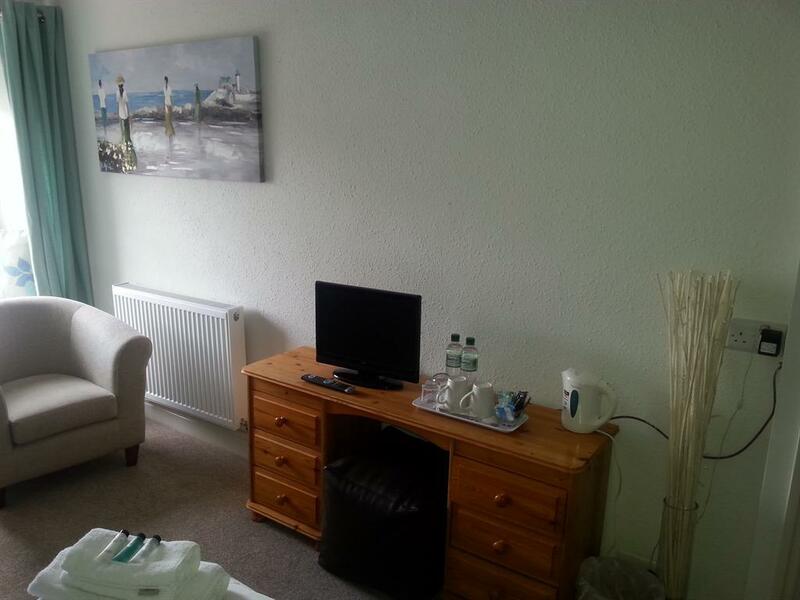 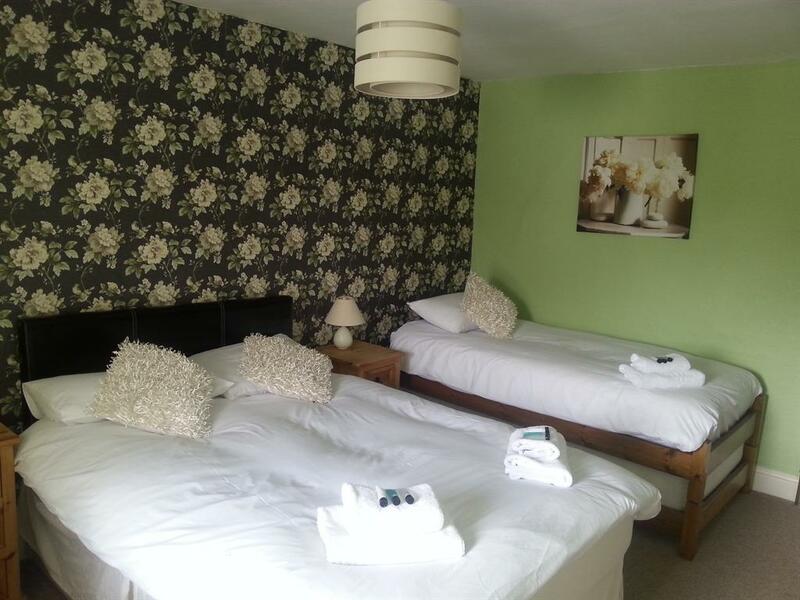 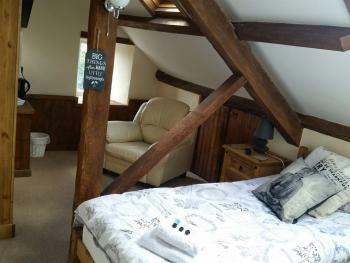 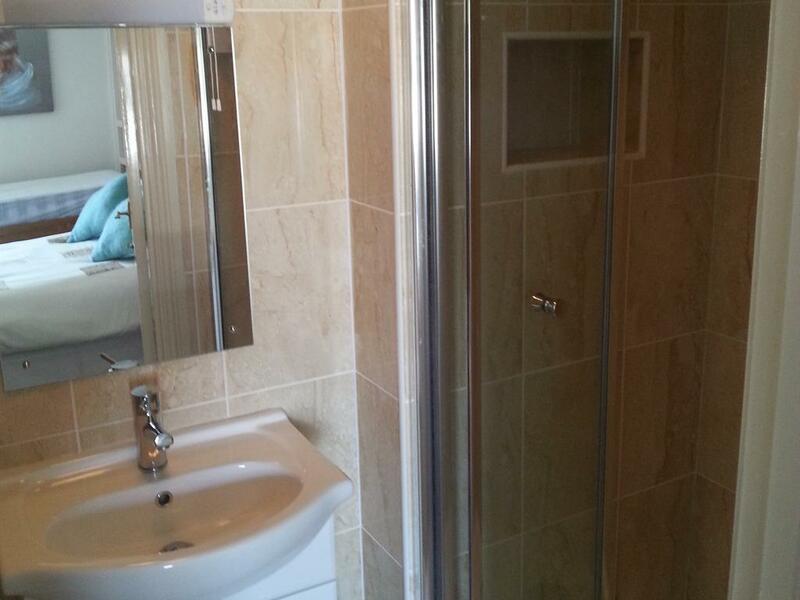 Twin en-suites have a comfortable double bed, flat screen TV and tea and coffee making facilities. 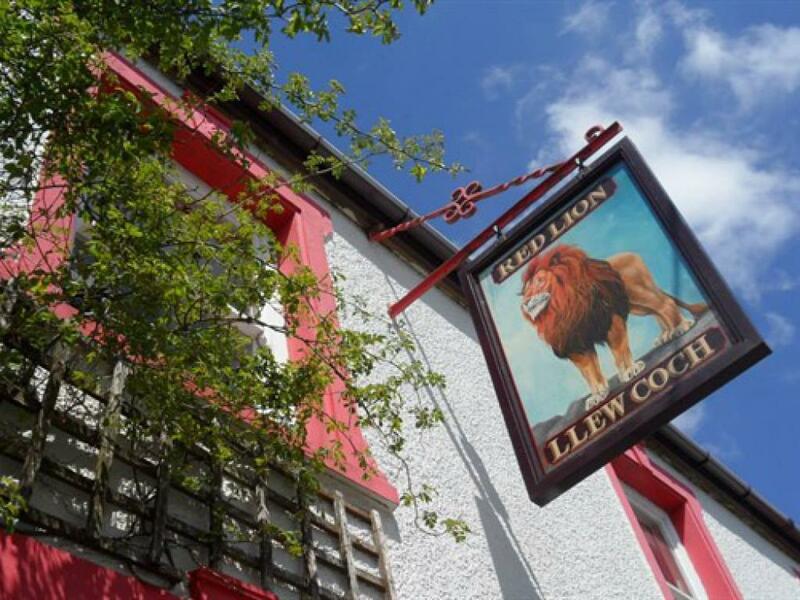 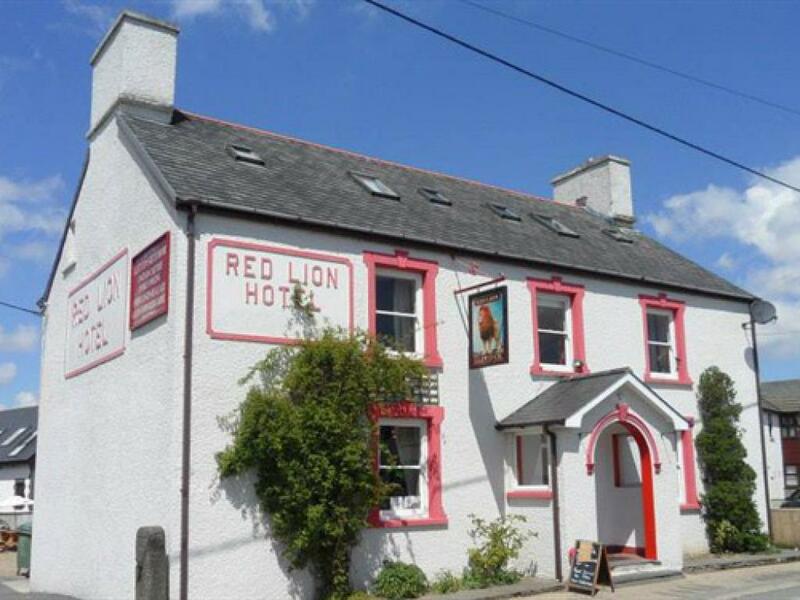 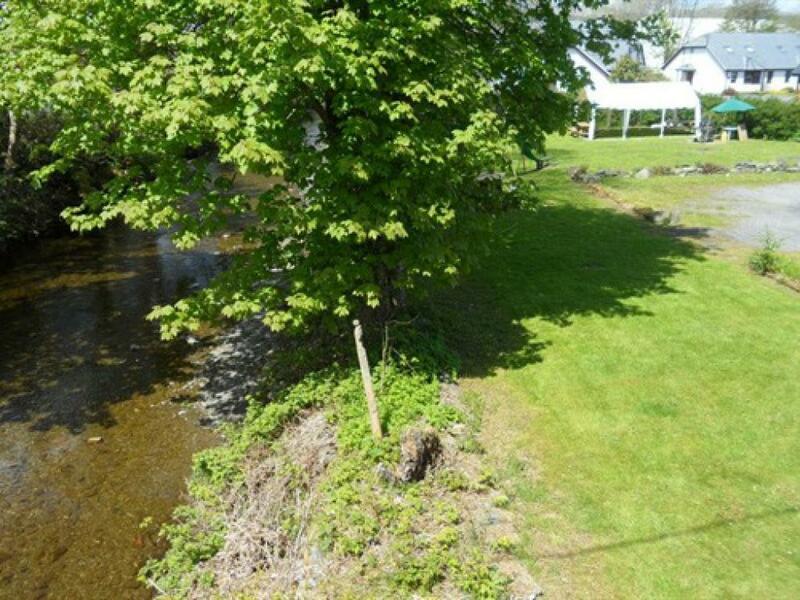 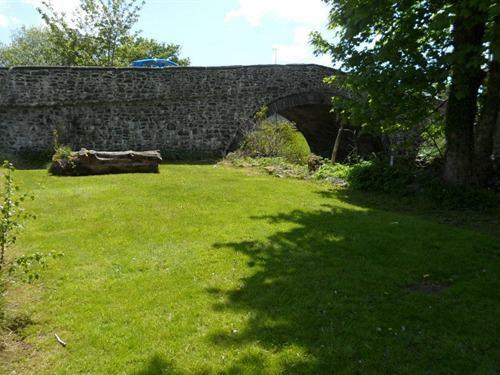 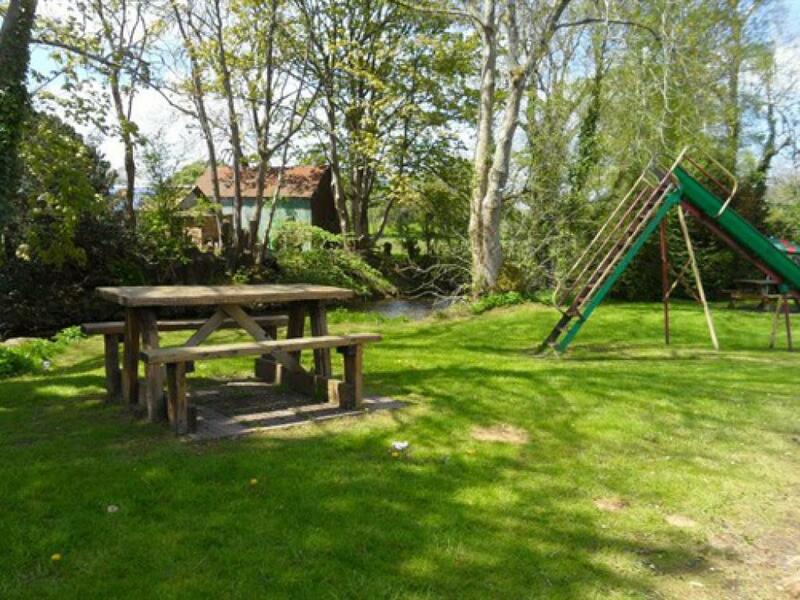 Prominently located in this rural hamlet is The Red Lion, this warm and friendly Inn has offered a base to drovers, pilgrims and travellers for centuries. 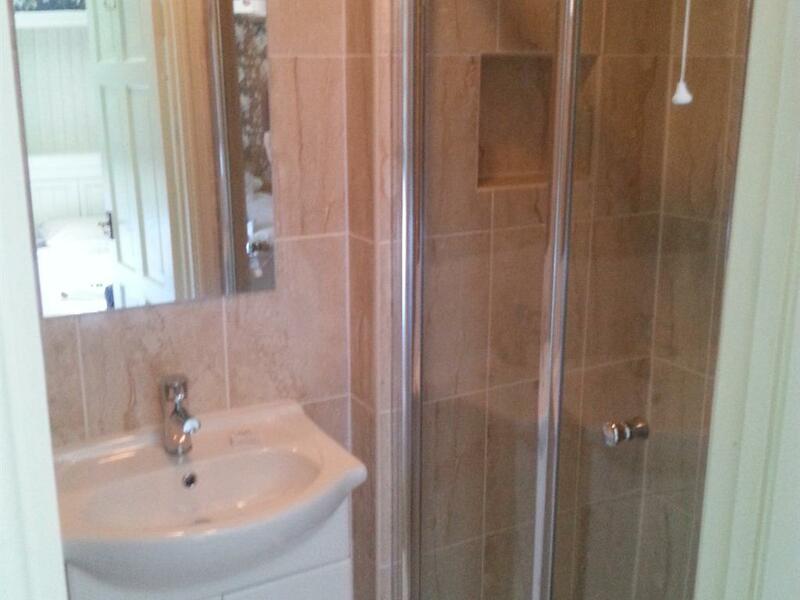 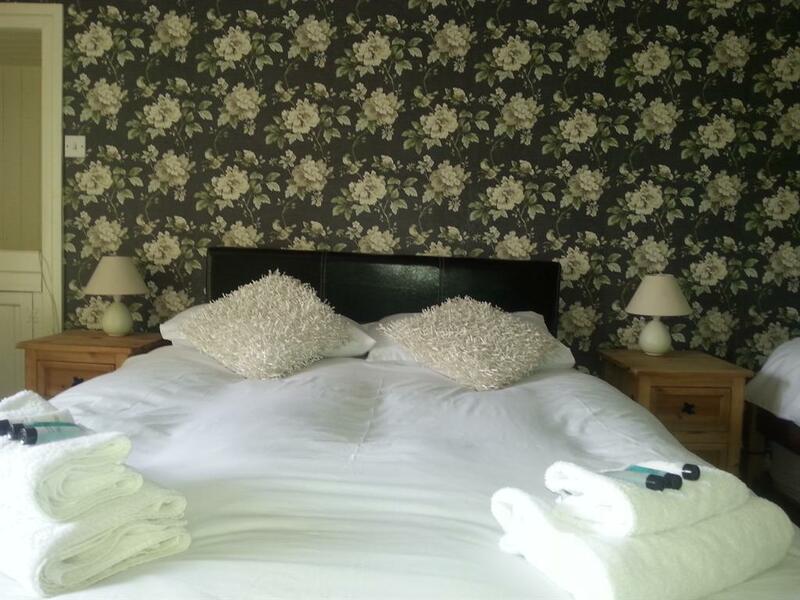 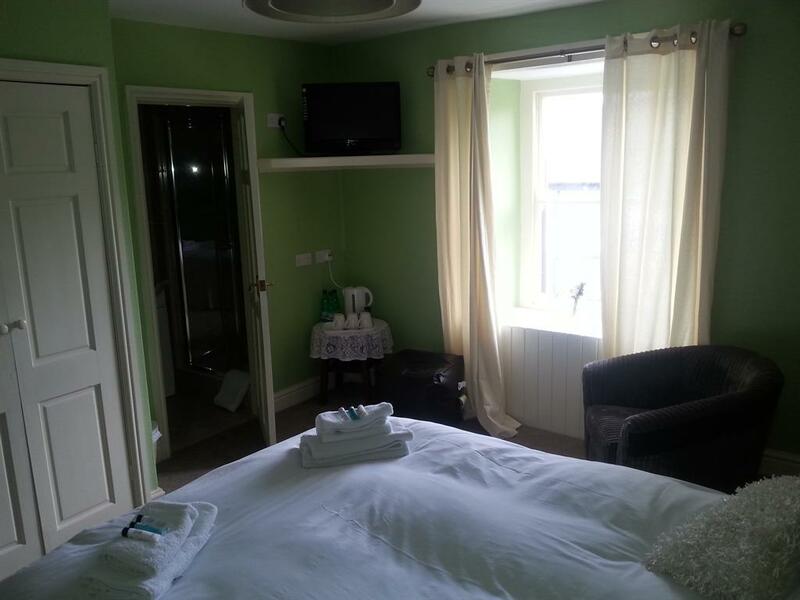 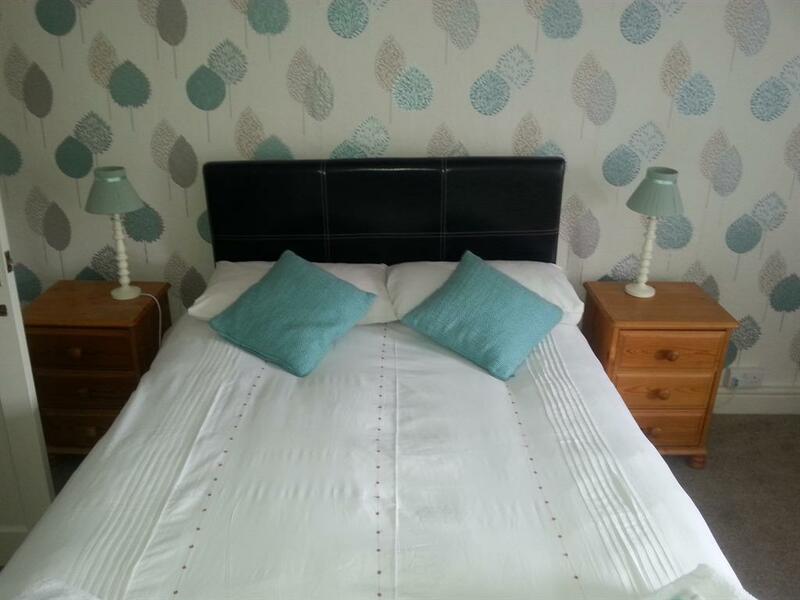 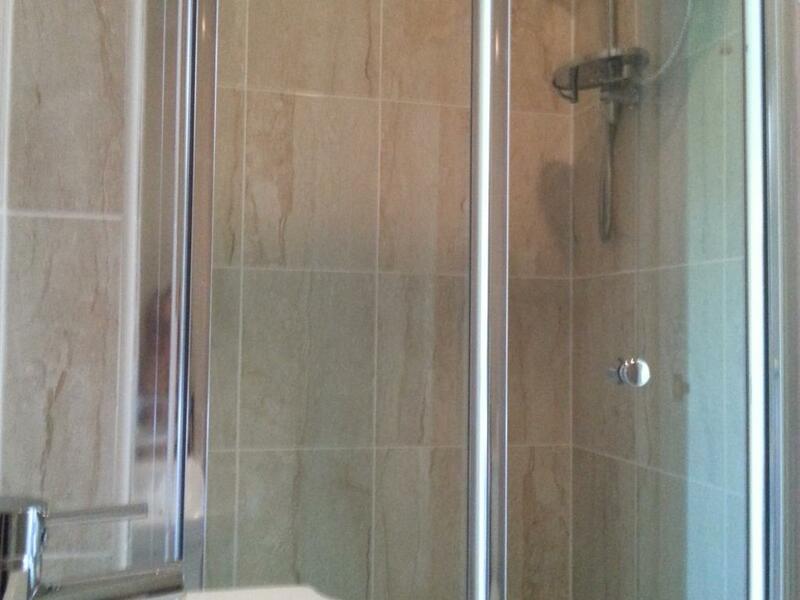 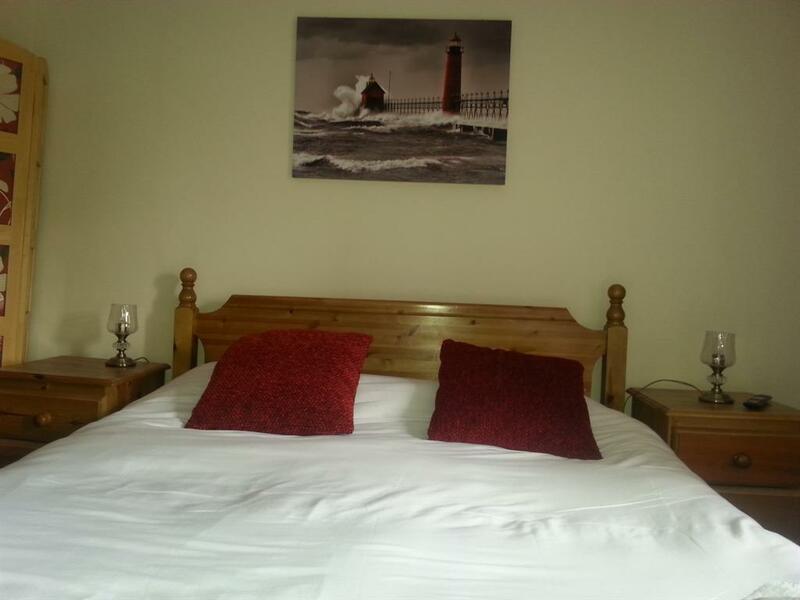 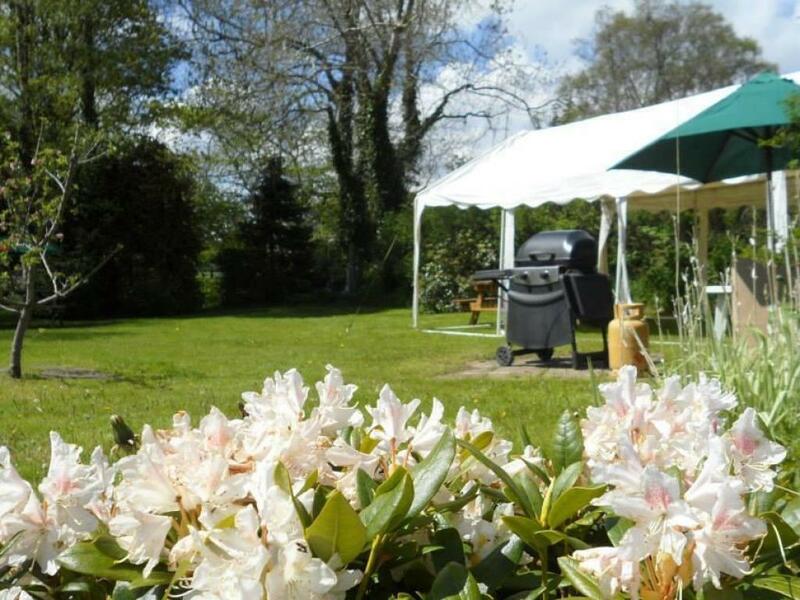 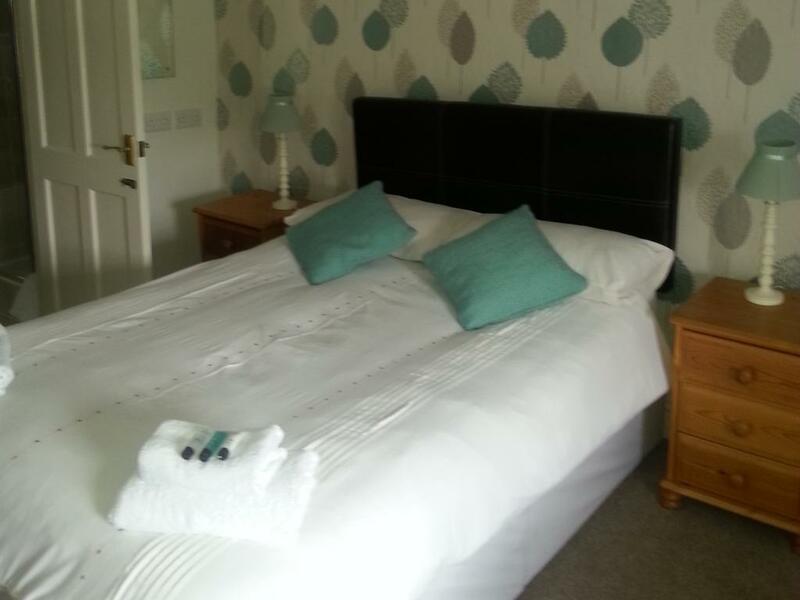 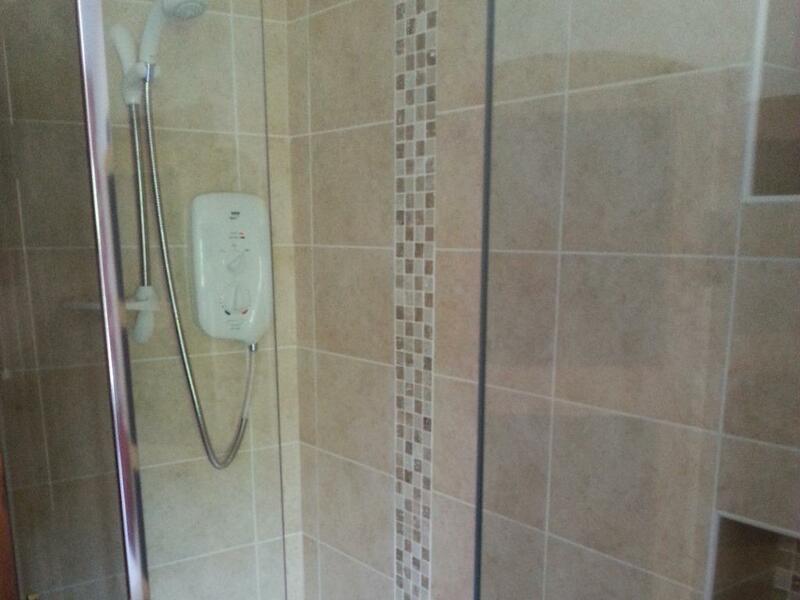 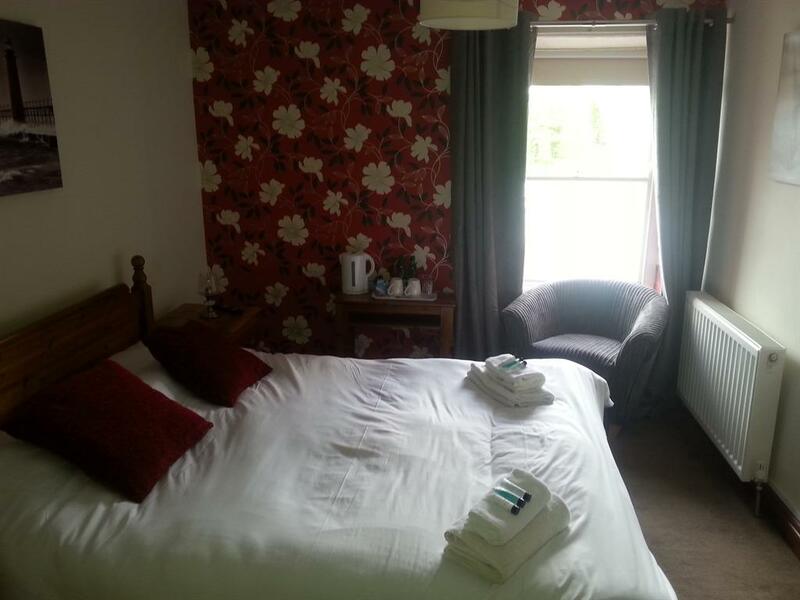 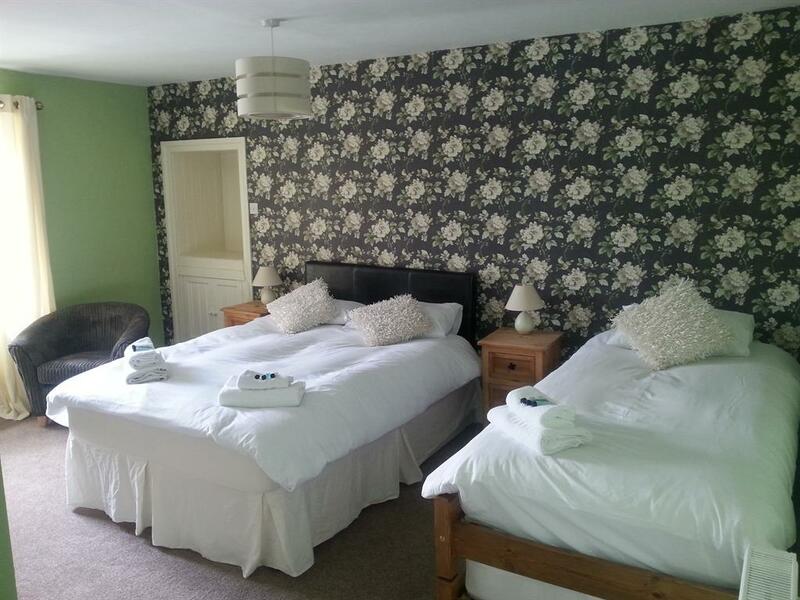 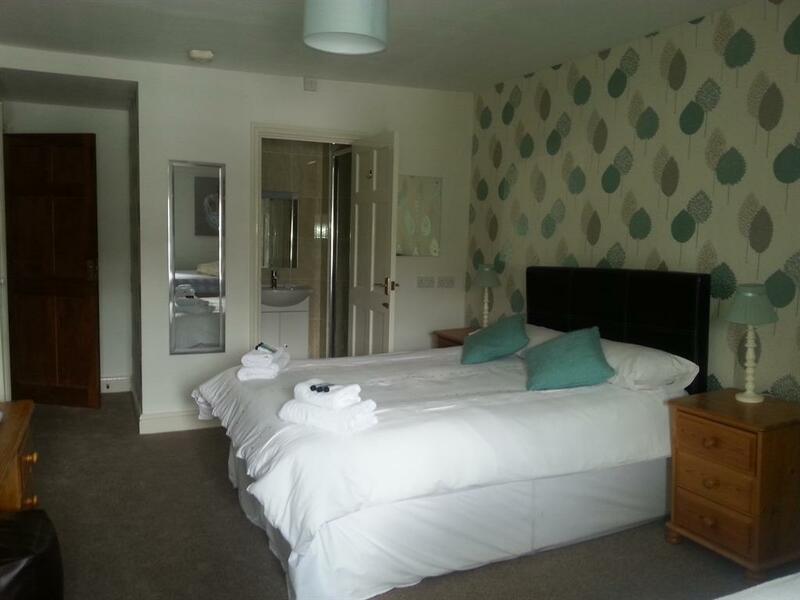 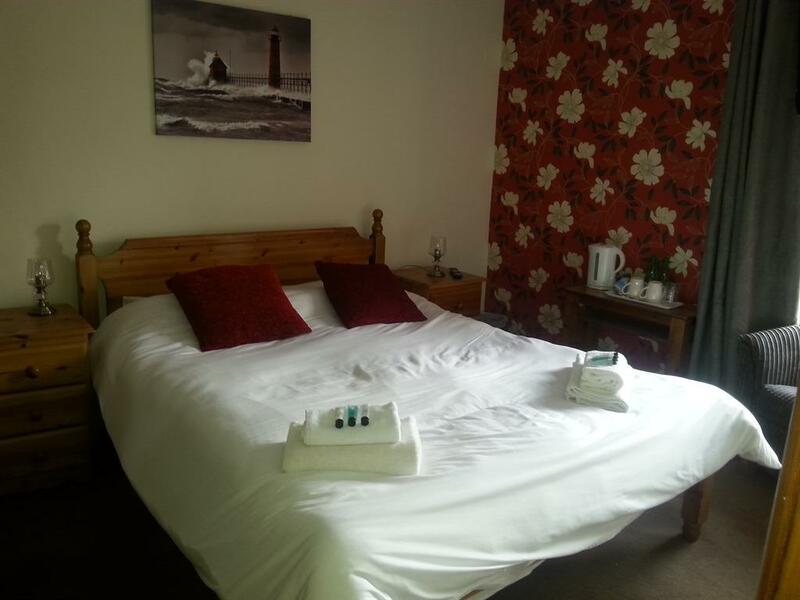 The original house now offer cosy and comfortable en suite rooms. 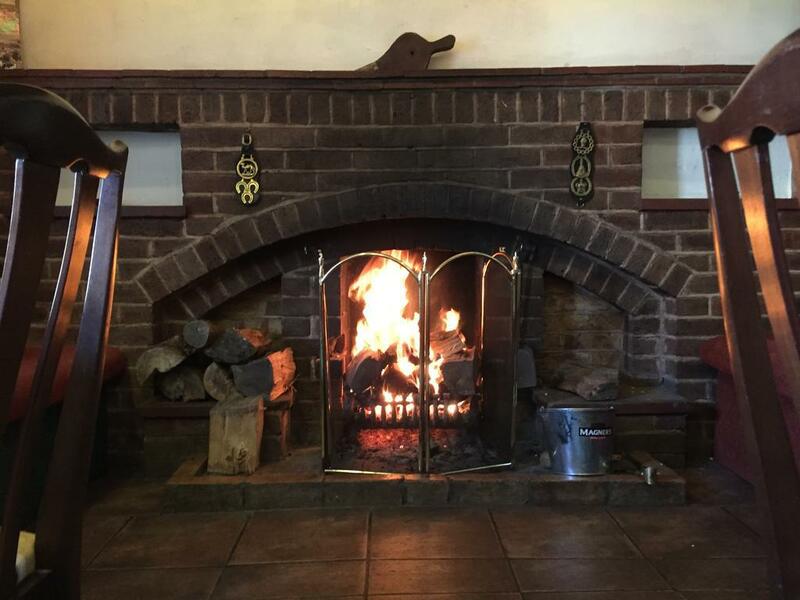 The bar with its huge inglenook fireplace and superb cask ales attracts a lively local trade. 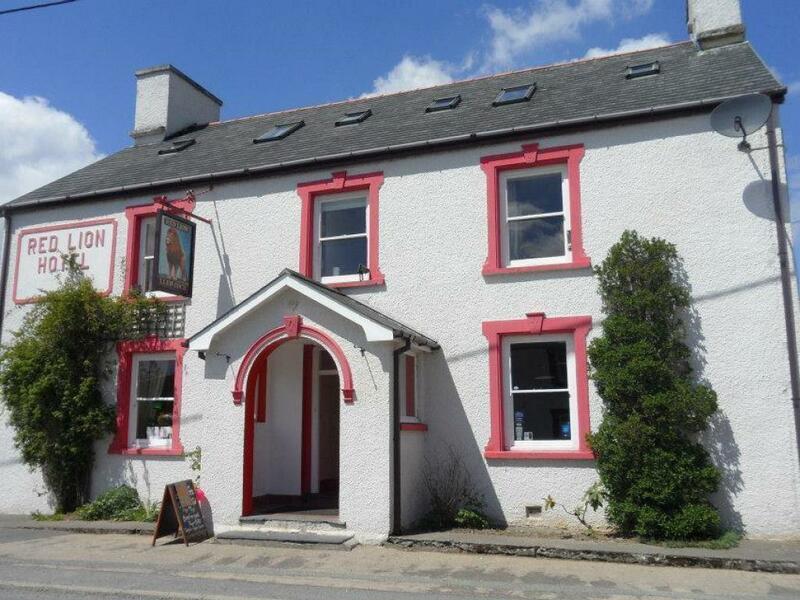 Food is homemade, locally sourced and delicious.